Your support is critical to our success. Gifts to the Department of Psychological and Brain Sciences help us continue our exceptional research and will support the development of outstanding graduates and professionals. Apr 09, 2019 Kentucky Psychological Association's 32nd Annual Psych Bowl Tournament: 2nd place! Apr 09, 2019 Congratulations to Psychology major, Bethany Carrier, for passing her Honors defense! 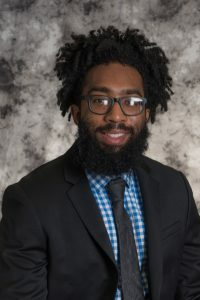 Apr 09, 2019 Congratulations to Dr. Keith Lyle named the 2019 College of Arts & Sciences Diversity Champion Award!